In the mid-20th century, farmers began to capitalize on what seemed to be a booming new agricultural initiative that allowed for higher crop yields and a wider range of economic opportunities for rural farmers. Today, it appears we are paying the price. The Green Revolution began in North America as early as the 1940s, and while it initially caused the agricultural industry to flourish economically, the use of synthetic fertilizers, irrigation, fossil fuels, and heavy pesticide use contributed to environmental issues such as greenhouse gas emissions, dependence on non-renewable resources, and increased risk of cancer. Fortunately, as the 2020s approach and more and more North Americans become environmentally conscious, alternatives to traditional methods of farming are increasingly common. 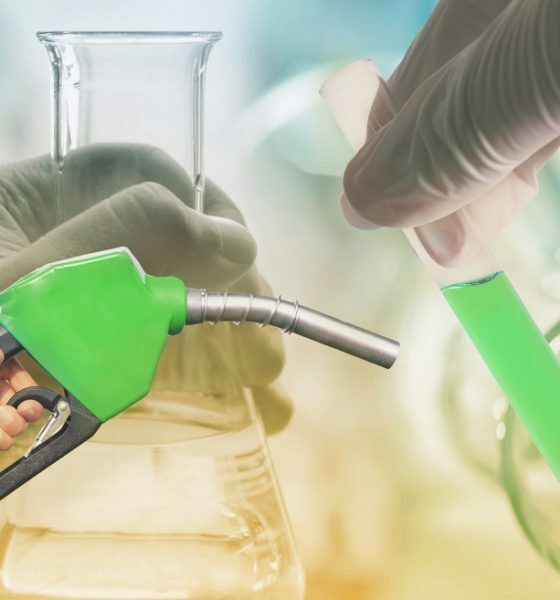 One way people are choosing to opt out of using non-renewable fossil fuels is through the use of biodiesel, a trendy alternative to carbon-based fossil fuels that can be made fairly simply. Simply put, biodiesel is an alternative fuel that can be produced directly from vegetable oil, animal oils and fats (tallow), or waste cooking oil. The chemical makeup is typically chemically reacting lipids combined with fatty acid esters that produce alcohol. The process used to convert these oils into useable diesel is known as “transesterification,” in reference to the fatty acid esters that make up a large percentage of the chemical content. These long-chain alkyl esters are either methyl, ethyl, or propyl. 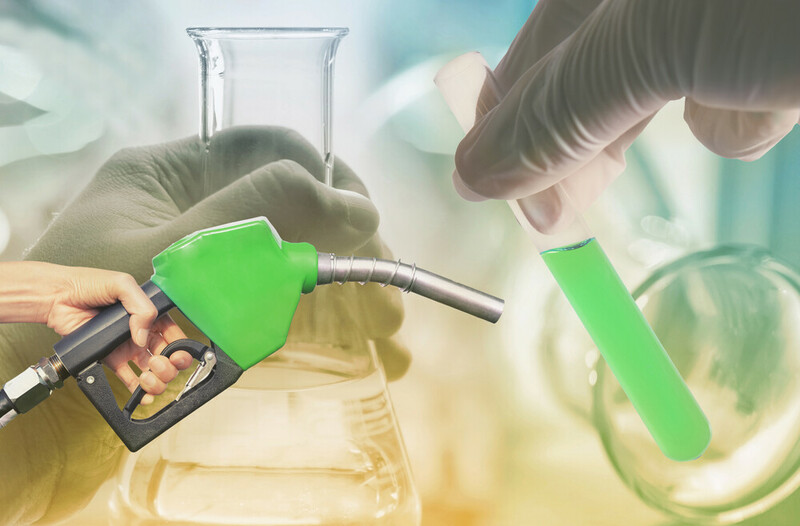 One does not need to be an expert in environmental science to understand that biodiesel, a recycled resource, is a safer and more eco-friendly alternative to fossil fuel, which currently makes up 93% of the energy consumed in the United States. Why are Fossil Fuels Harmful? The high rate of fossil fuel use in America is particularly alarming when you consider that fossil fuels are carbon-based, and thus non-renewable by nature; the oils that can be converted into biodiesel, on the other hand, can be grown over and over without much hassle or damage to the environment. When the dinosaurs roamed the planet, thick swamps and vegetated environments were common. Over time, these prehistoric swamplands were covered over by layers of rocky soil and sand, which caused downward pressure on the layers beneath. The chemical composition of the flora and fauna that remained decaying beneath the Earth changed, creating deep deposits of coal, oil, and natural gas. Millions of years later, humans learned how to convert these carbon-rich deposits into fossil fuel, but since it would take another several hundred million years to produce new deposits, these are considered non-renewable resources. There are only about 130 years left before all the Earth’s current coal deposits are used up, and another 40-60 of oil and natural gas reserves, respectively. This is why it is imperative that fossil fuels be used sparingly, with biofuels serving as potential replacements. Ten years ago, Europe was the leading biodiesel market, with North America lagging slightly behind. Today, the top five biodiesel producers are Germany, the United States, France, Argentina, and Brazil. While the EU is still leading, Americans are taking biofuels more seriously. Long before hipster coffee shops started phasing out plastic straws, environmental scientists had their eye on the growing biodiesel market. Way back in 2010, it was projected that 12 billion gallons of biodiesel would be produced in the U.S. by 2020. It is more than an emerging market; it is already booming, with steady growth predicted. There is growing pressure in many nations to make the switch to biodiesel, which has caused controversy with some conservative parties in the EU and at home here in the U.S. For the most part, though, Americans are on board with the use of biodiesel. It is produced by domestic resources, which creates employment opportunities for Americans, and is indefinitely renewable, ensuring that we can keep using it long into the future. 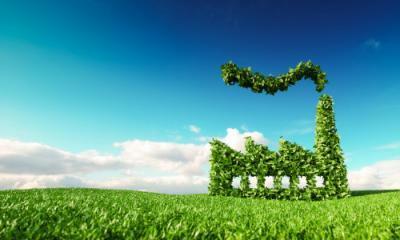 Here’s to creating a greener future for all Americans!